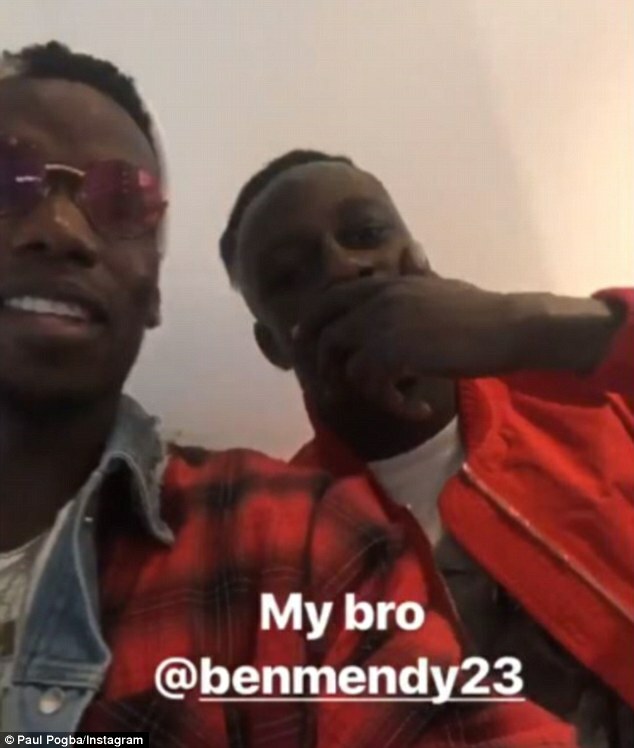 Paul Pogba and Benjamin Mendy showed no signs that the rivalry between their respective clubs has affected their friendship as they hung out in Manchester on Sunday. 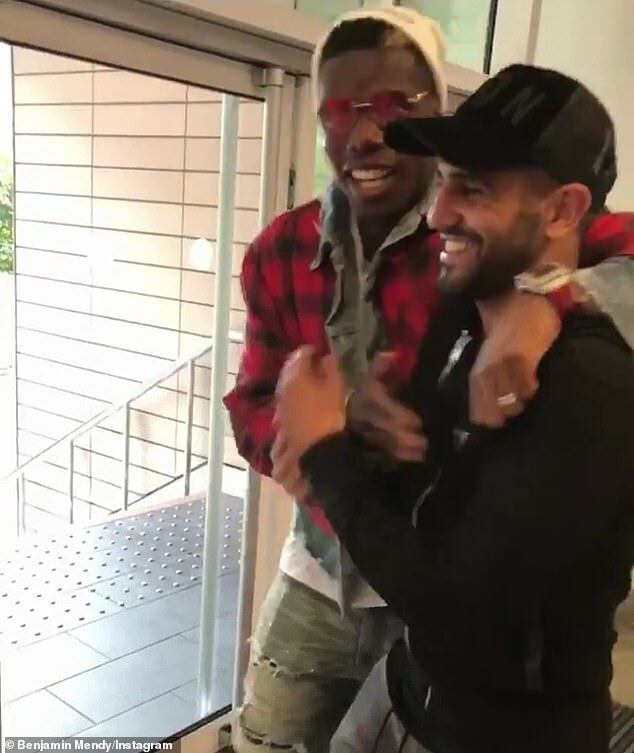 Manchester United star Pogba took to Instagram to share a video of himself and the Manchester City defender getting ready for their night out with the caption ‘my bro’. The French pair, who both have a reputation for their unique fashion sense, referred to themselves as the ‘peaky blinders’ before Pogba added that they were looking ‘nice and fresh’. his compatriot also met up with Manchester City winger Riyad Mahrez, who like them, used to play for French side Le Havre. 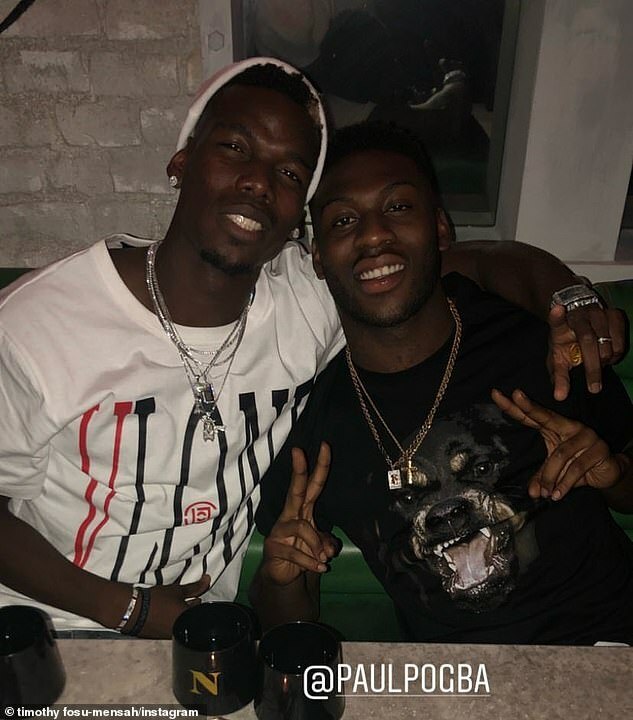 Later in the evening Pogba took to his Instagram story once more to share a clip of himself enjoying dinner with the likes of Eric Bailly, Marouane Fellaini, Anthony Martial and Timothy Fosu-Mensah. 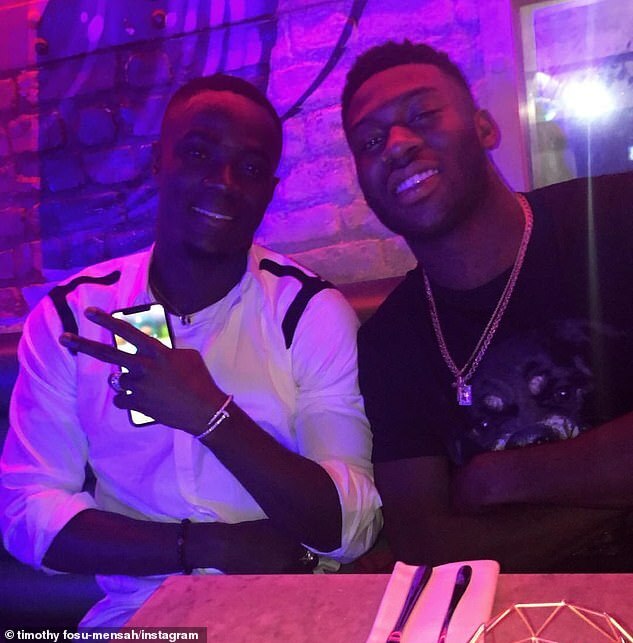 Fosu-Mensah, also shared some photos from the meal, with the group of Premier League stars looking in good spirits following wins for both United and City over the weekend. Fosu-Mensah is currently on loan at Fulham from United and the newly-promoted side were beaten at City on Saturday, with the defender an unused substitute on his return to Manchester. The Red Devils, meanwhile, have rebounded since their 3-0 thrashing at the hands of Tottenham, with back-to-back wins at Burnley and Watford.